Let's have our first on line session . Let's work with exercises dealing with vocabulary 1, 2 and 3 . 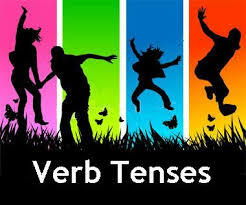 And now some Verbal tenses exercises . 4 , 5 , and 6 . And now check these rephrasing exercises . 7 , 8 , 9 .